Rapper Soulja Boy clearly hasn’t been paying attention to the news for the past week or so. I mean, how could he miss THIS? Picking up where Kobe Bryant and Tracy Morgan left off, Soulja Boy took to his Facebook page to give us all another steaming pile of homophobia. Not helping matters is the fact that Soulja Boy later put out a statement insisting he was hacked, and that former disgruntled employees are to blame for the homophobic tirade. 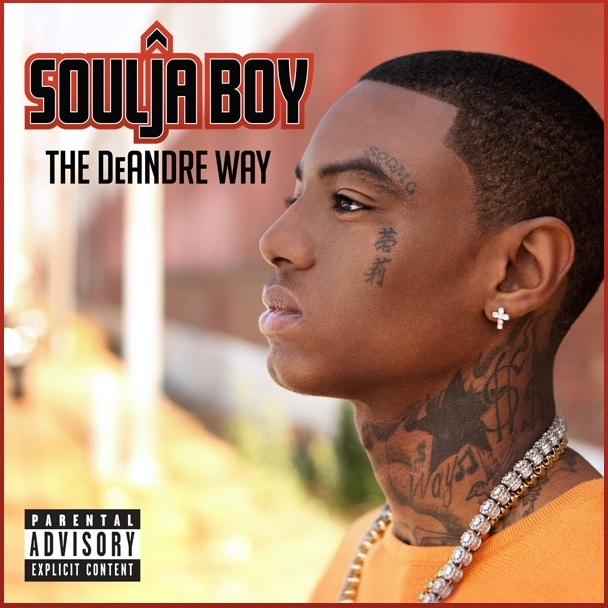 Except here’s the thing, in the screenshot above you can clearly see that DeAndre Way, Soulja Boy himself, is the only administrator on the page. It would appear that Soulja boy isn’t just a homophobe, he’s also a liar.